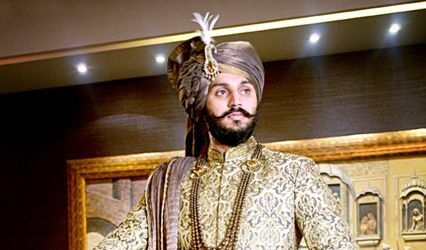 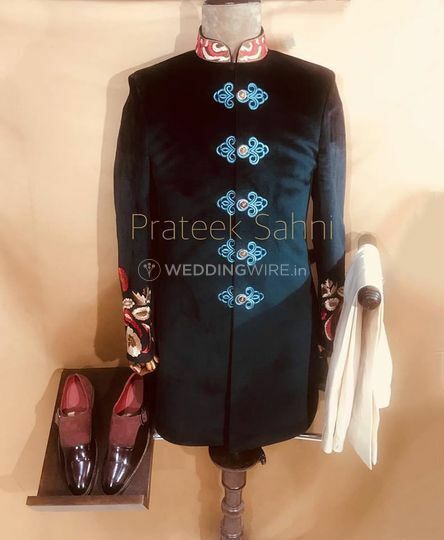 Apex Tailors By Prateek Sahni ARE YOU A VENDOR? 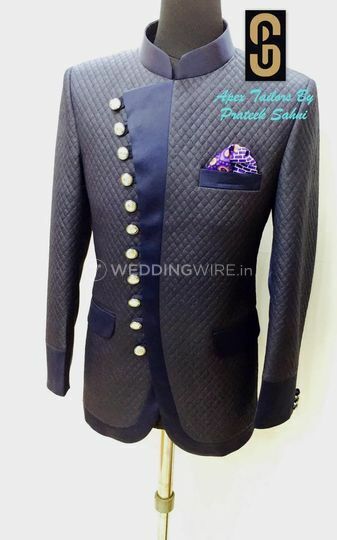 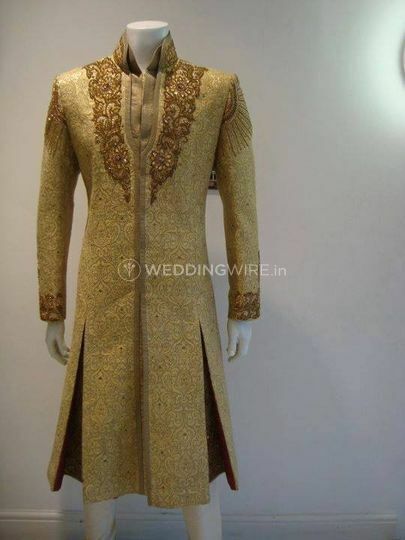 Apex Tailors by Prateek Sahni is a studio located in Laxmi Nagar. 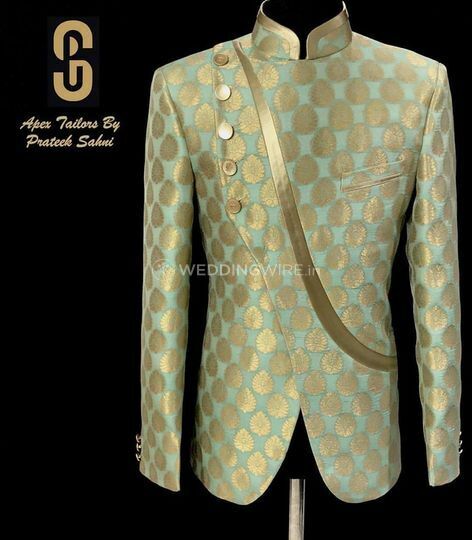 The studio has a name and an experience attached to its 31-year-old legacy in Men's Fashion & Tailoring. 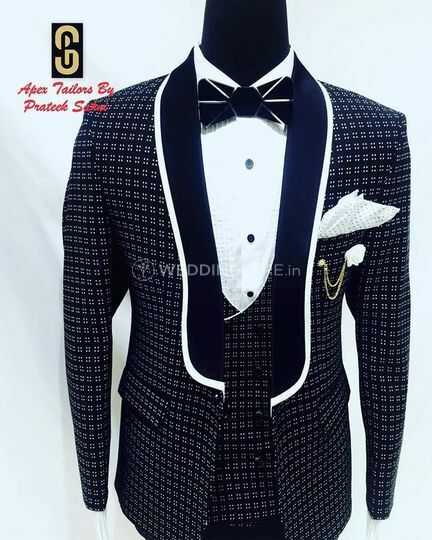 Apex Tailors specializes in creating suave and stylish menswear for all occasions. 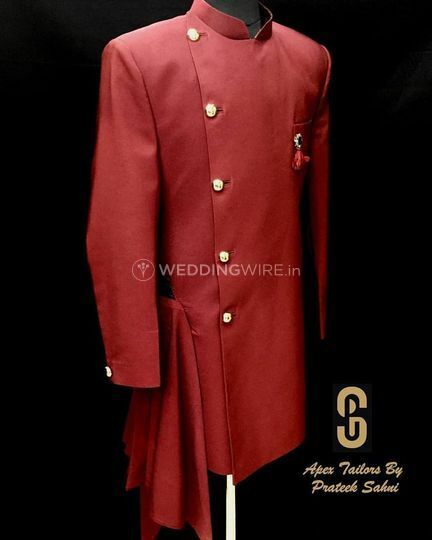 They believe in the concept that the perfect stitch is not found, but it's tailored. 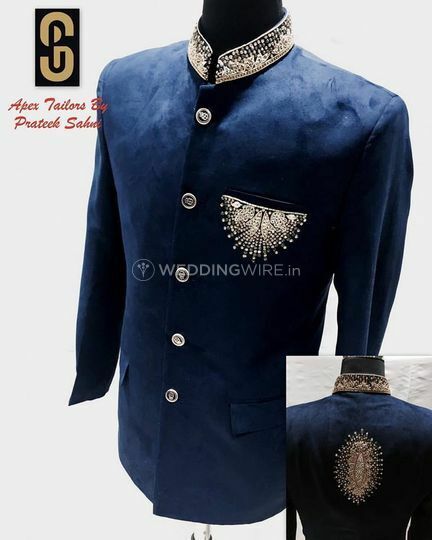 From designing for a big fat Indian wedding or dressing up for a cool prom dance to creating a sophisticated look for a ballroom event, Apex tailors will provide you with your favourite pick. 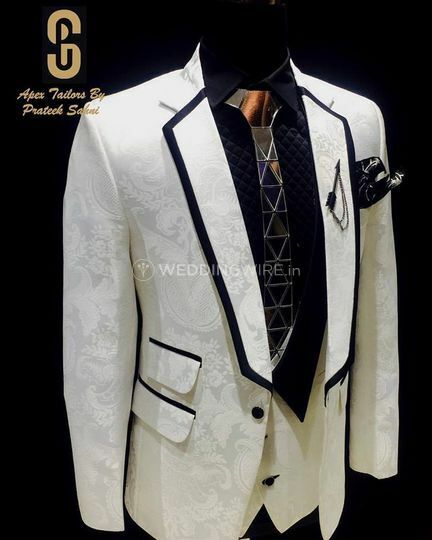 Apex Tailors carves each silhouette with precision and attention to detail, to provide a perfect fit and a fabulous look. 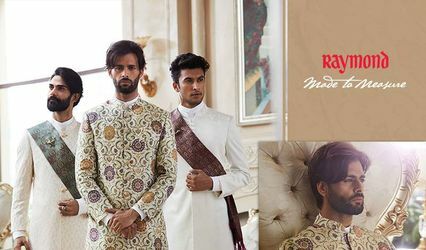 They believe in creating timeless pieces that have a class and style both. 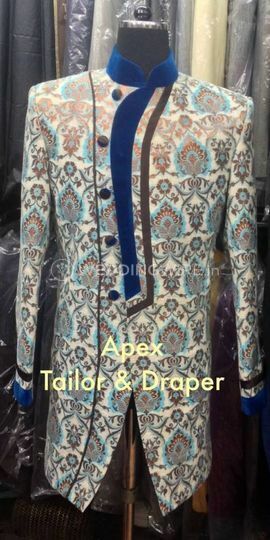 Apex Tailors ensure that everything they work on is up to date with the modern trends but in the process doesn't lose its character and matches well with the customers personality.